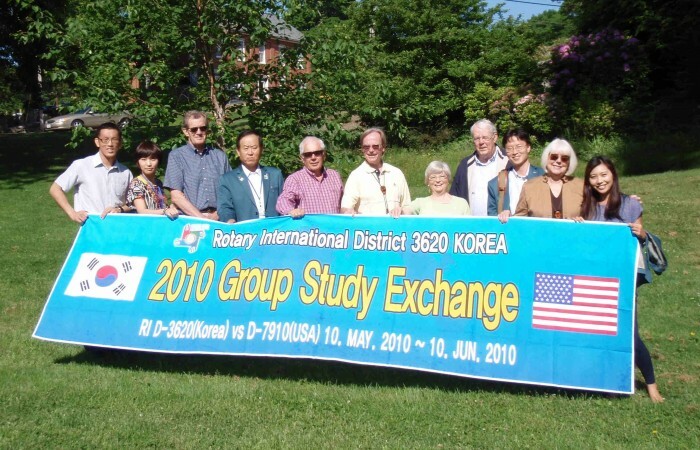 The Rotary Foundation’s Group Study Exchange (GSE) program is a unique cultural and vocational exchange opportunity for business people and professionals between the ages of 25 and 40 who are in the early stages of their careers. The program provides travel grants for teams to exchange visits in paired areas of different countries. Team members experience the host country’s culture and institutions, observe how their vocations are practiced abroad, develop personal and professional relationships, and exchange ideas. Rotary districts in different countries are paired to send and receive professional study groups of four to six non-Rotarian team members and one Rotarian team leader to travel to a particular Rotary District. During their four to six week stay, the Team spends four days each with a different club within the District, staying in the homes of Rotarians. The objective of this vocational and cultural exchange is to develop professional and leadership skills among young adults so that they can address the needs of their communities and an increasingly global workplace. 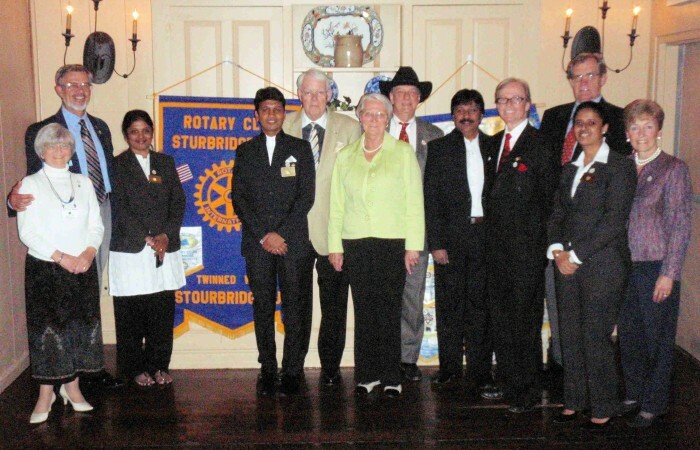 In the Spring of 2010, the Sturbridge Rotary Club sponsored Ms. Rebecca Skowron from Sturbridge to be a GSE Team Member. The team spent 4 weeks in South Korea, touring Rotary District 3620. Click GSE History in Sturbridge to see the list of countries our GSE Teams have visited and our club hosted. Please see below some of the many GSE teams that Sturbridge Rotary has hosted. Host Klaus exchanging banners with GSE Team Leader from Brazil - 2013. 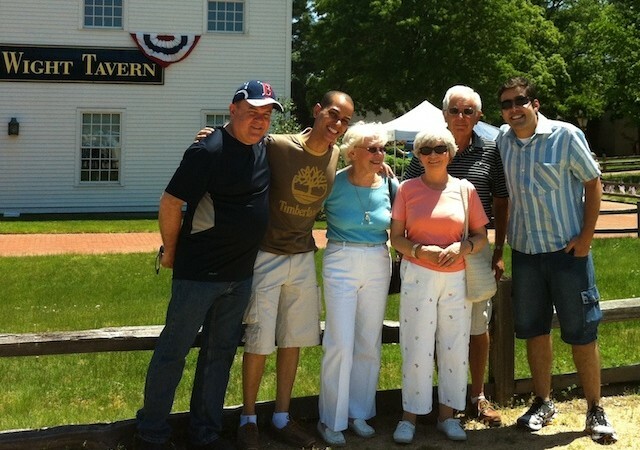 GSE Team from Brazil with several hosts at Old Sturbridge Village - 2013. 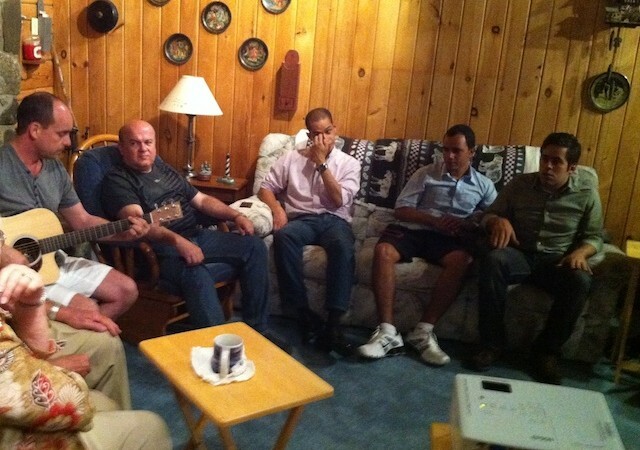 GSE Team from Brazil relaxing at a fellowship gathering - 2013. GSE Team from Brazil with the president of a neighboring club - 2013. 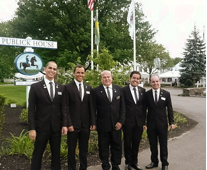 GSE Team from Brazil in front of the Publick House - 2013. 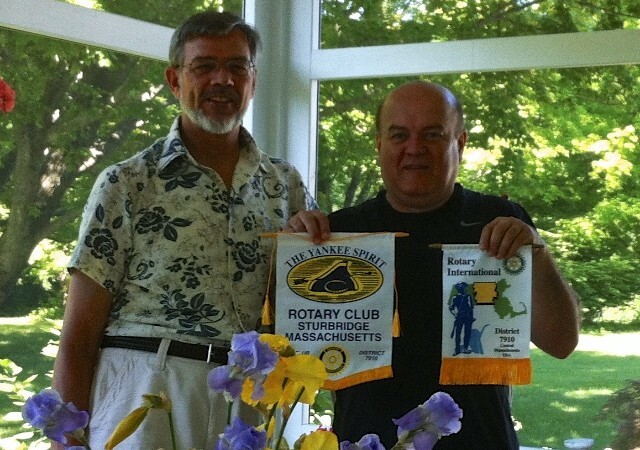 GSE Team from Brazil exchanging banners with Past-President Bill - 2013. 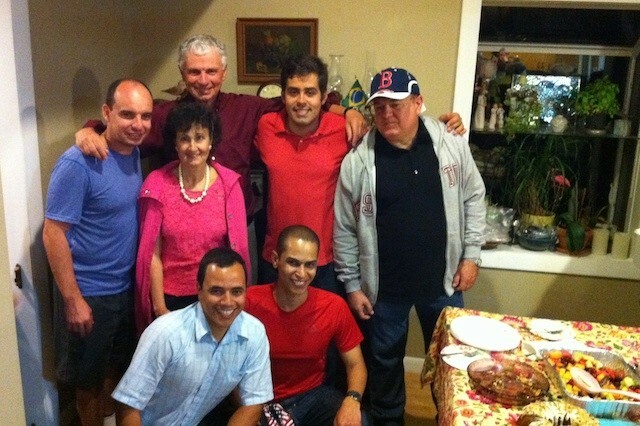 GSE Team from Brazil having fun with hosts at a fellowship gathering - 2013. 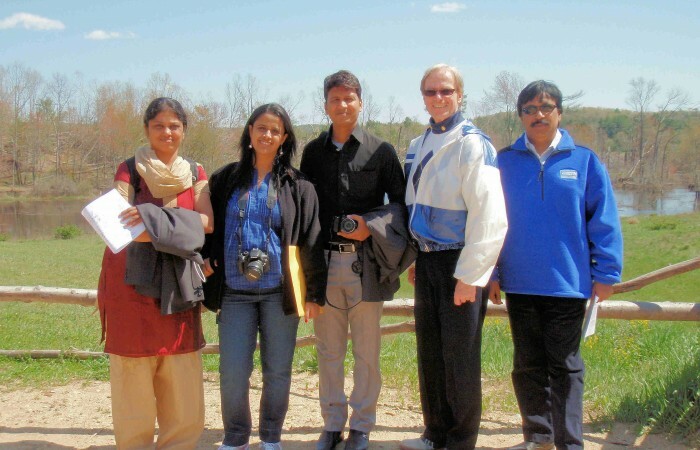 GSE Team from India with Sturbridge President Bill at Old Sturbridge Village - April 2012. 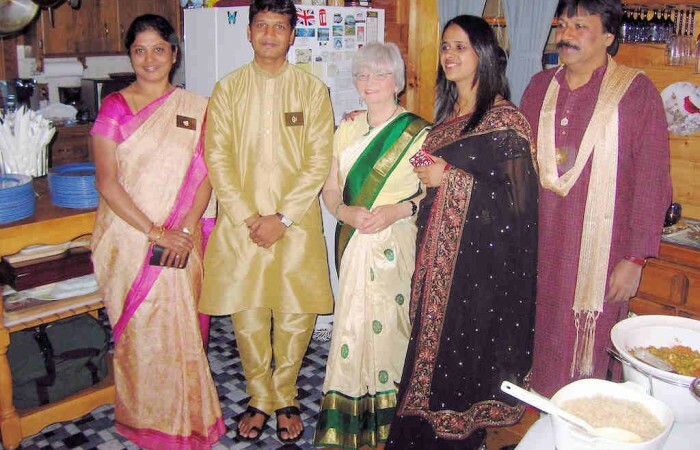 GSE Team from India with Sturbridge hosts at the Publick House - April 2012. 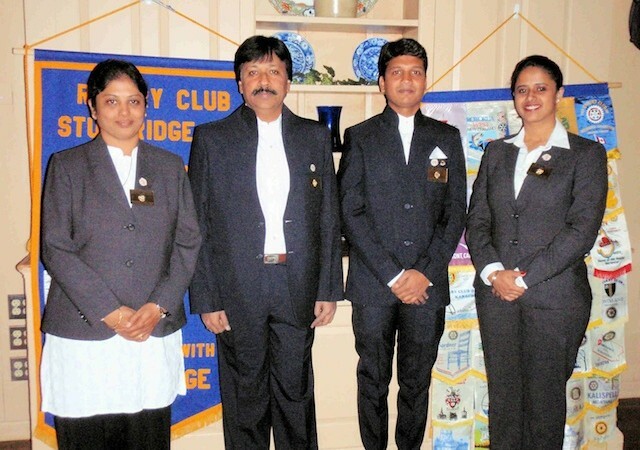 GSE Team from India with a Sturbridge Honorary Rotarian and host, Glenys - April 2012. 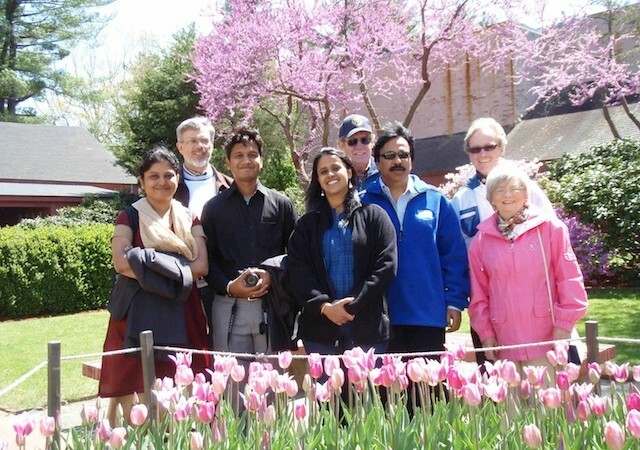 GSE Team from India with Sturbridge hosts at Old Sturbridge Village - April 2012. GSE Team from India at the Publick House - April 2012. GSE Team from South Korea with Sturbridge hosts - May 2010. GSE Team from South Korea - May 2010. 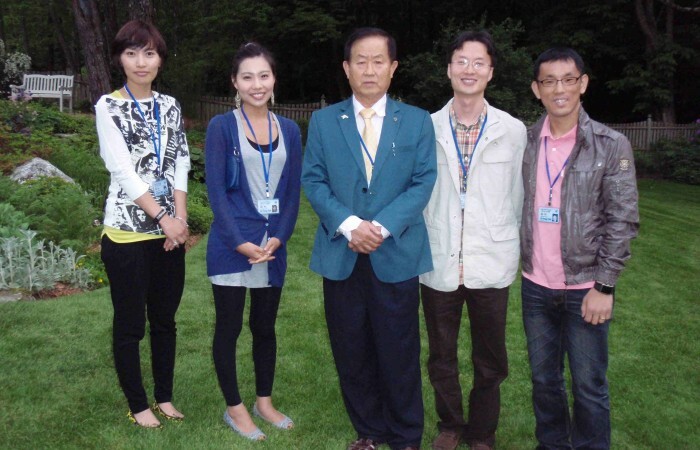 GSE Team from South Korea with Sturbridge President Jenn - May 2010. 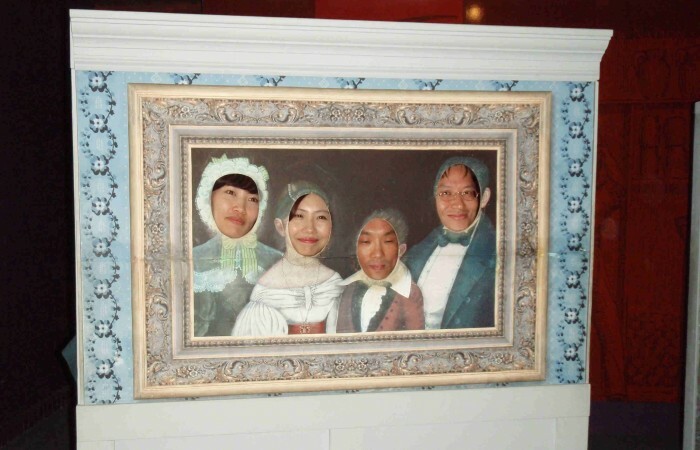 GSE Team from South Korea at Old Sturbridge Village having fun with the picture frame - May 2010. 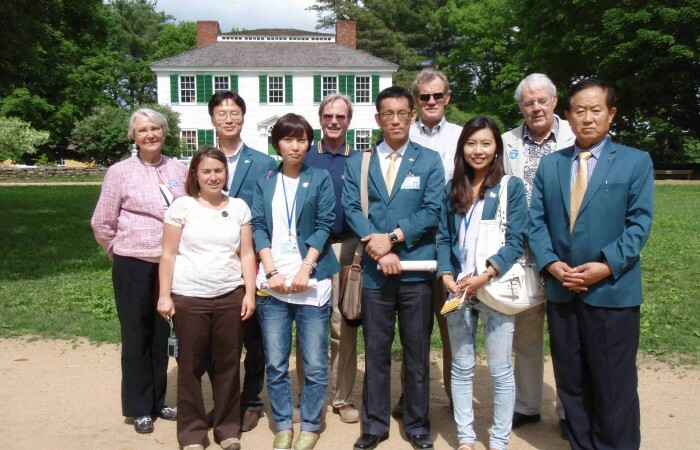 GSE Team from South Korea with Sturbridge hosts at Old Sturbridge Village - May 2010. 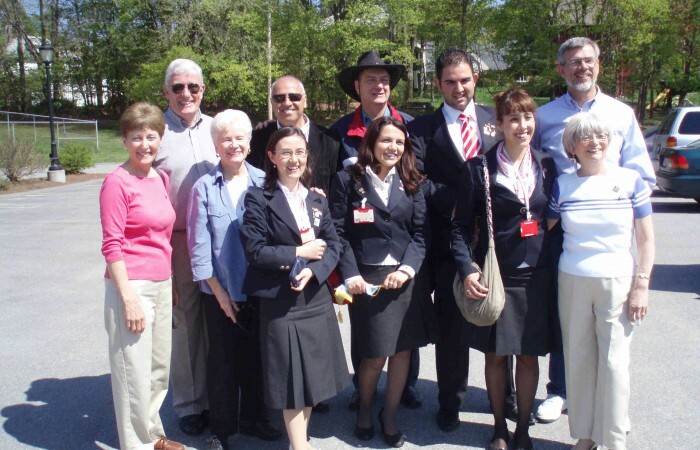 GSE Team from Turkey with Sturbridge hosts - May 2008. GSE Team from Turkey at Old Sturbridge Village - May 2008. The GSE program, via the traditional funding, ended in 2013. The Foundation is now offering scholarship funding through the Rotary Foundation Global Grants for Development program. The Global Grants provide scholarships to fund graduate-level coursework or research or its equivalent in one of Rotary’s six chosen Areas Of Focus.